Experience flavor first-hand with delicious complimentary samples delivered directly to your business. 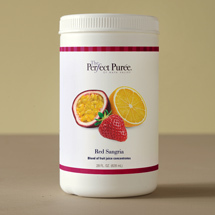 Sample The Perfect Purée’s robust flavor line-up of fruit purees, concentrates, zests and blends. To request your samples, please review the following information and complete the request form below. 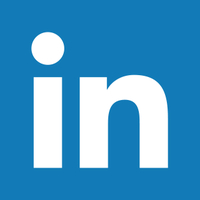 All fields of the sample form must be completed for your request to process. Samples are 3-4 oz. and for foodservice professionals and manufacturers only. Food & beverage professionals may select up to (12) samples – maximum of (2) samples of the same flavor. Manufacturers may request up to 12 samples – maximum of (6) samples of the same flavor. Samples must ship to a business street address in the 48 Contiguous United States, Hawaii or District of Columbia. Samples cannot ship to Alaska, residential addresses, P.O. Boxes, or outside of the U.S. Samples ship Monday-Wednesday, via FedEx 2-day shipping. When your sample ships, you will receive a notification e-mail with tracking. 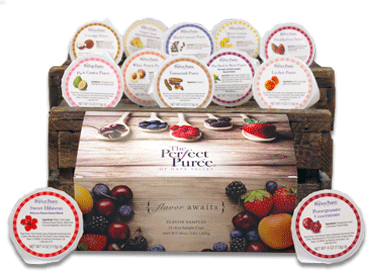 Are you a Distributor Sales Representative requesting a sample for your customer? If so, click here. If so, who do you purchase from? If so, who is your sales rep? P.O. Boxes or outside of the U.S. Delivery during the specified business hours is not guaranteed. Foodservice professionals: Request up to 12 samples – maximum of (2) samples of the same flavor. Manufacturers: Request up to 12 samples – maximum of (6) samples of the same flavor. I have provided a U.S. business street address. Samples cannot be shipped to residential addresses, P.O. Boxes or outside of the U.S. Processing of sample requests may take up to 7 business days and cannot be shipped to P.O. Box addresses. Up to 12 samples will be shipped to valid addresses in the United States only. Please contact us at 800-556-3707 for shipments to Mexico and Canada. Expenses related to sample packaging, shipping container, sample product and reasonable shipping service will be covered by The Perfect Purée of Napa Valley.